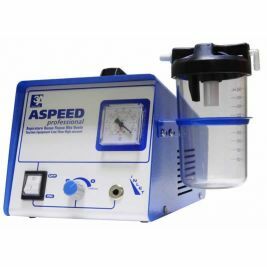 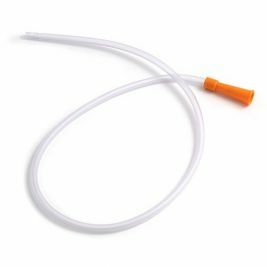 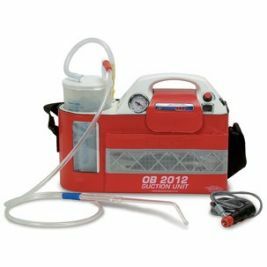 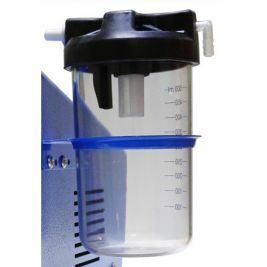 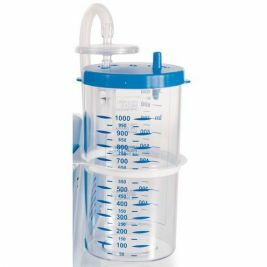 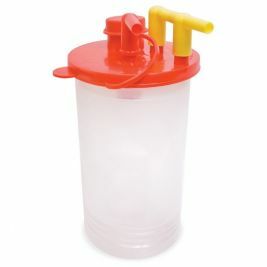 You will find a wide range of suction equipment such as the 3A Aspeed Mains Aspirator which is a compact design that allows for efficient and effective functional aspiration. 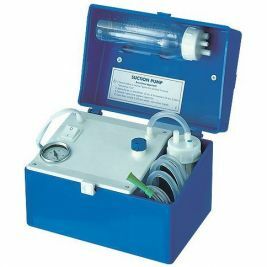 This pump has a vacuum from 0 to 0.85 bar, the single speed pump requires no lubrication or maintenance. 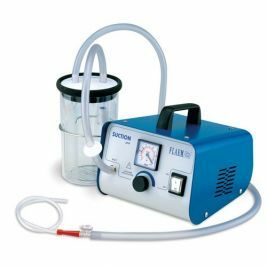 If you are looking for a manual device then try the Res-Q-Vac Manual Aspirator. 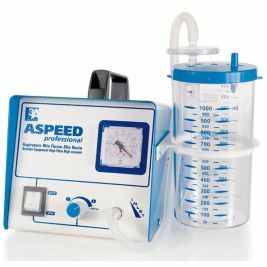 It is perfect for infection control with its Full Stop Protection (FSP), portable, lightweight and powerful. 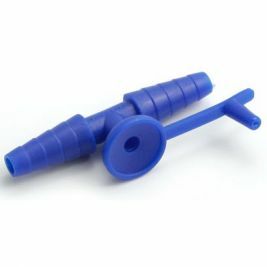 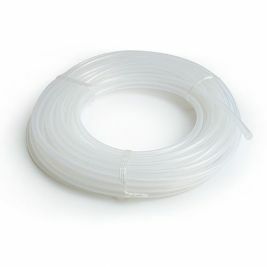 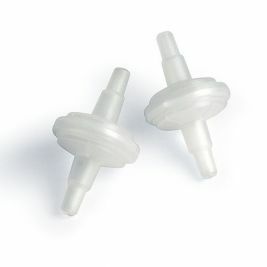 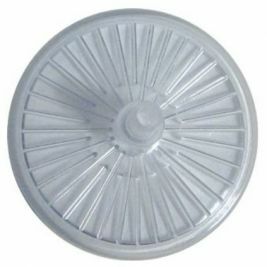 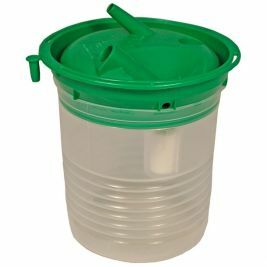 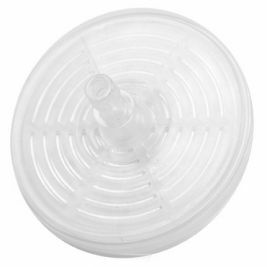 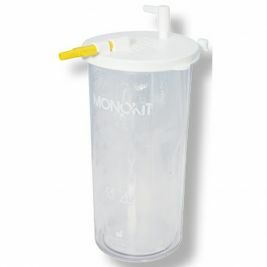 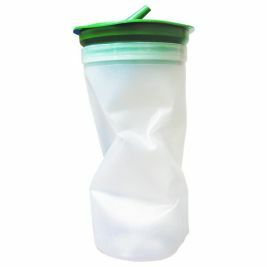 If you need any replacement items for your suction device, take a look below at our full range. 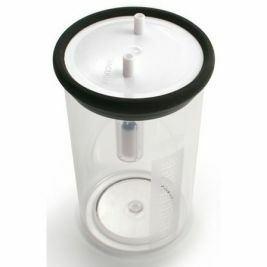 Suction There are 47 products.